a. 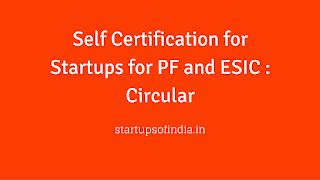 For the first year of setting up of the Start-ups, such establishments may not be inspected under EPF & MPAct, 1952.These Start-ups may be asked to submit an online self-declaration instead. 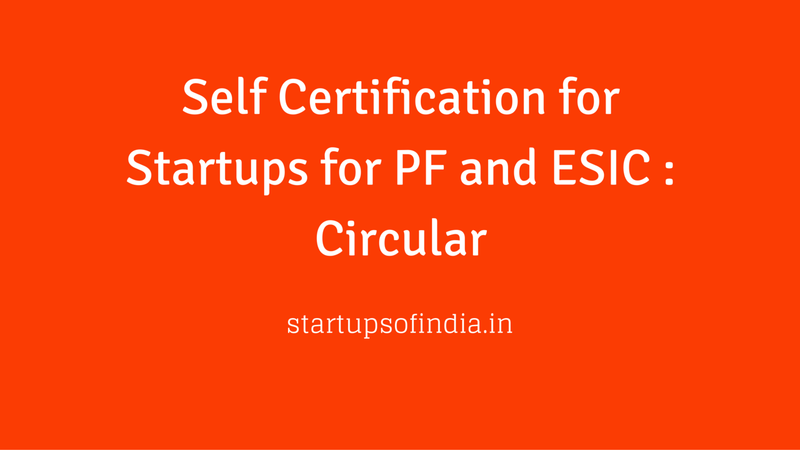 b. Start-Ups are allowed to submit self-certified returns under EPF & MP Act, 1952. From the second year onwards, up to three year from the setting up of the unit, such Start-Ups may be taken up for inspection only when very credible and verifiable complaints of violation is filed in writing and the approval has been obtained from the Central Analysis and Intelligence Unit (CAIU).